Attorneys may seek a neuropsychological evaluation for matters involving brain disorders (e.g., traumatic brain injury) that may have an impact on behavior and functioning. 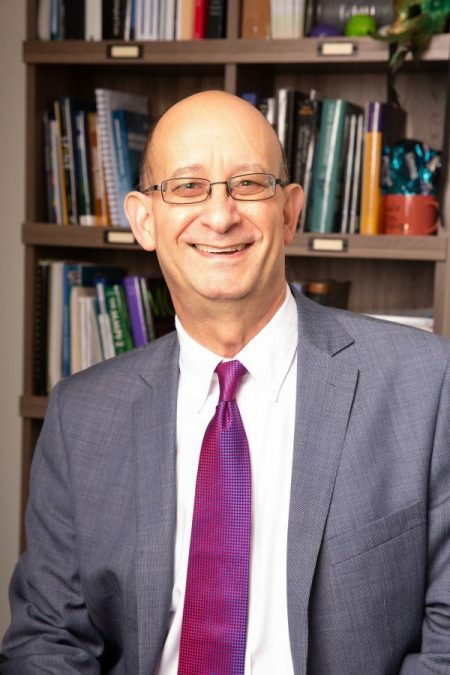 Although the doctors at Houston Neuropsychology Associates, PLLC do not generally perform forensic evaluations, we are pleased to recommend Michael Chafetz, Ph.D., ABPP (pictured below) of Algiers Neurobehavioral Resource, LLC (504-636-6120). Dr. Chafetz has experience in both criminal and civil matters. His evaluations are thorough and dedicated to the established science and evidence base. His reports are timely. Through an agreement with our group, Dr. Chafetz will travel occasionally to Houston to perform forensic evaluations in our office. Please contact Algiers Neurobehavioral Resource directly with any requests or questions about their forensic evaluation services. Be sure to indicate that you are seeking an evaluation in Houston when doing so. Copyright 2019 Houston Neuropsychology Associates, PLLC. All Rights Reserved. Houston skyline image © Images from Texas. Used with permission.